Most FTP games are simple cash grabs that never allow the user to get past a certain point without spending at least a few dollars. Companies do this by pay walling certain content or by making the users wait an extremely long amount of time before playing the game or using certain abilities. It is still possible to “beat the game” it will take much longer than if the user was to pay money to be able to get items, speed up the time of waiting, or upgrading. With the news earlier this year that Nintendo was going to start making a mobile games many people thought that there would possibly be free to play style games, but Nintendo seems to have a different idea they would like to introduce to the market, Free To Start. 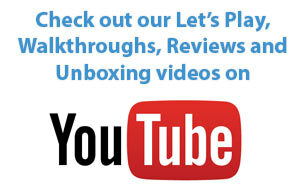 The idea sounds about the same but it does seem to offer a different experience than the average FTP game. 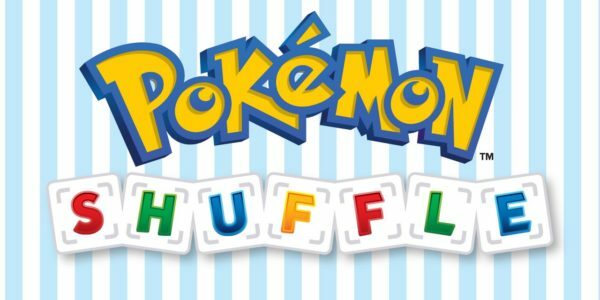 One of the first games is to take on this new moniker is Pokemon shuffle a game all about matching Pokemon, catching Pokemon, and spending money? This is one FTP or FTS game with a very interesting play structure that allows users to play 5 turns before needing to wait for at least one turn to recharge or users can spend real world money to be able to continue by buying gems and spending the gems for turns. One of the ways that this is different than most FTP games is that the currency that is used to purchase things like turns can actually be earned in the game so it is in fact possible to never need to spend any actual money but still receive the currency that’s needed to be able to purchase things like more turns or gold there is no other feature that is pay walled behind using a currency, users can to choose if they would like to wait the additional time to play a round or if they would like to pay so they are able to continue playing. 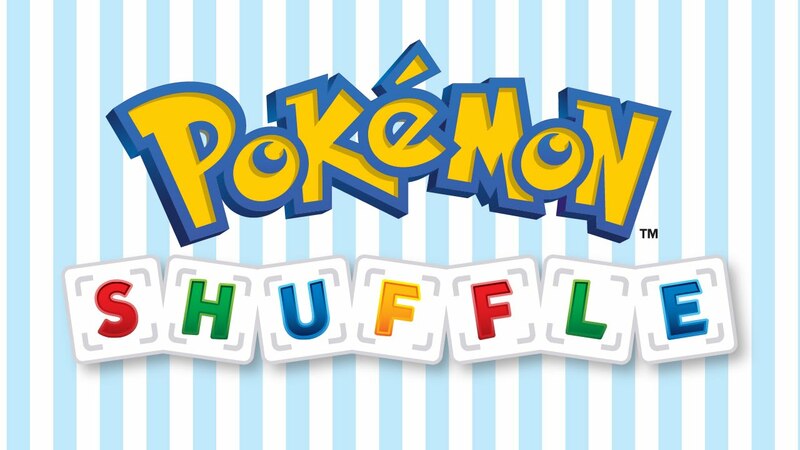 Pokemon Shuffle is a game that can be beaten, played, and enjoyed without spending a single dollar. This is an interesting experience/experiment done by Nintendo to allow their players to take part in the game that there is a possibility of never actual earning money from. The mechanics of the game are very solid and it’s a fun time to be had, there really isn’t much to purchase even if players wanted to spend money the only thing they can purchase other than gems is gold. Gold is one of the currencies is used to apply power ups during rounds of matches that can allow them to easily overcome an opponent and gather more points during a match because the higher the point that I learned during a match the greater the chance is to capture a Pokemon. 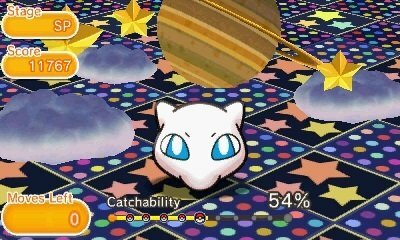 If they’re able to capture that Pokemon then fighting other Pokemon that are weak to that class of Pokemon easier to battle and are able to progress quicker. If these are the type of games that we are going to be seeing from Nintendo then the Free To Start moniker seems to be a little bit more forgiving than the Free To Play name. All I can hope is that we see more titles in the future that allow players to enjoy the game without needing to spend money or they just give the game of price tag and players are able to purchase a full game and not be paywalled by crazy currencies or other unattainable items that are needed to enjoy the game. We all know what a Free To Play game is, and while they may have started on smartphones FTP (free to play) games are a dime a dozen and can be found on all platforms from android to PlayStation. 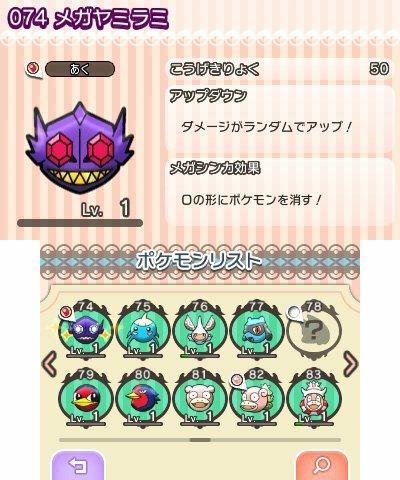 So how is the one that can be found on Nintendo's handheld?